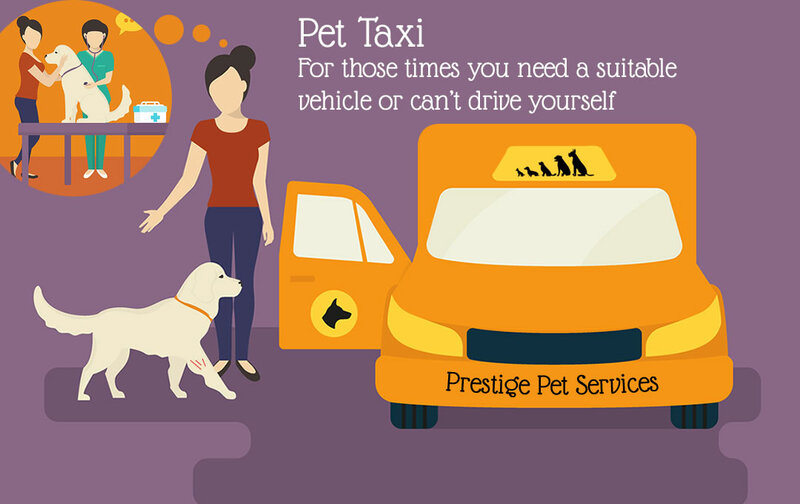 Welcome to Prestige Pet Services. 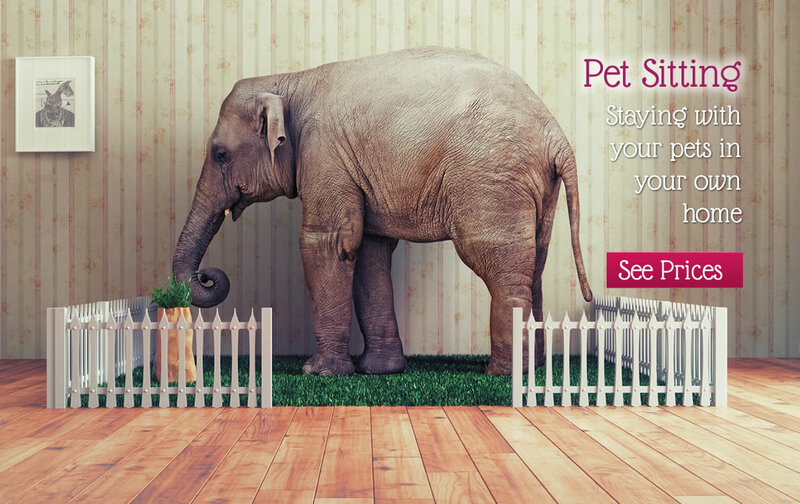 We're here to help you with all your animal needs. 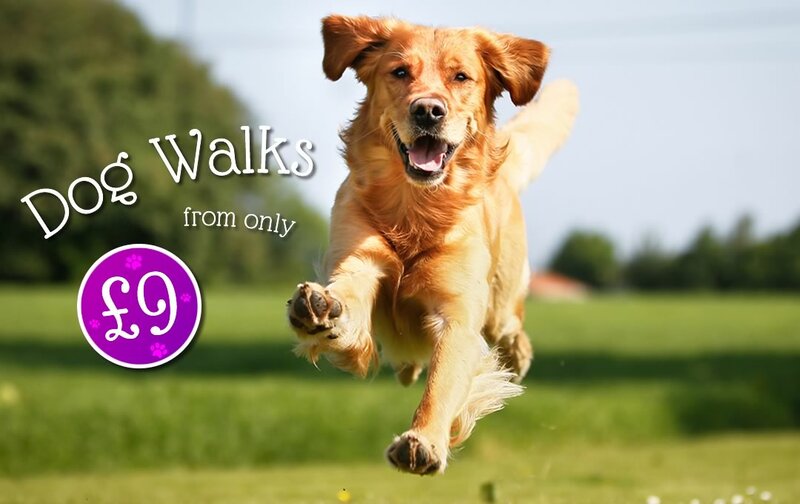 Walking your dog is very important but sometimes there just isn't the time, whether you're stuck at work or on a family day out we can come and take your dog out, we offer walks with other dogs where they can run and play together off the lead, or if your dog prefers a quiet walk on their own, that can also be provided. 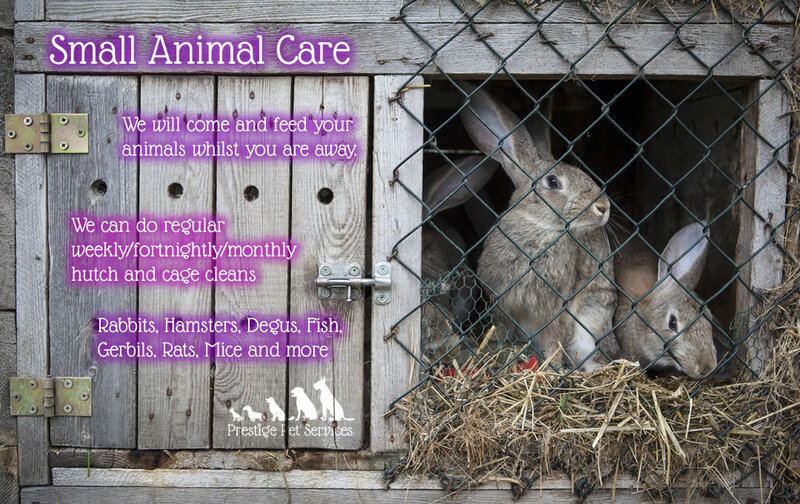 We can come and feed your cat, clean out your hamsters and keep your budgies company if you're away. Anything they need, give us a call. without the 5 star price! "Prestige Pets take me to interesting places and really tire me out. I have so much fun and enjoy a good wash at the end. Highly recommended!" 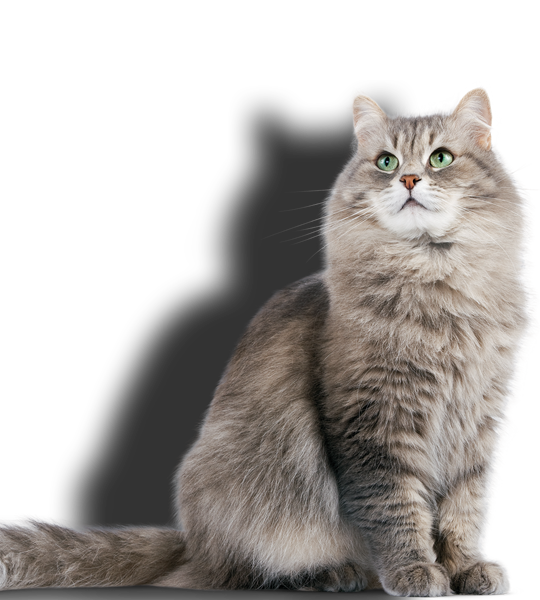 "I'm a very fussy feline & I need to be cared for properly. When my owners go away Prestige Pets keep me company. I'm well fed & kept clean." 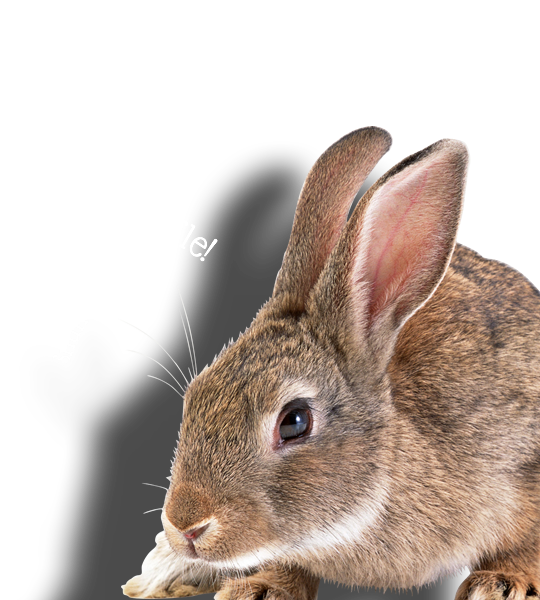 "Cleaning my hutch is no small task. 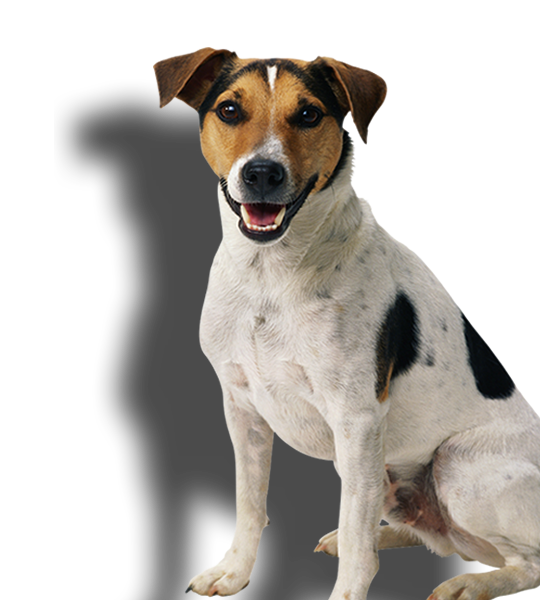 When my owners can't or don't want to do it themselves, Prestige Pets come and do it for them." We understand that you can't bear to be without your loved ones which is why we take a photo of every dog walk. Got Whatsapp, Snapchat, Viber or Tango? We can send them to you on the day for free!